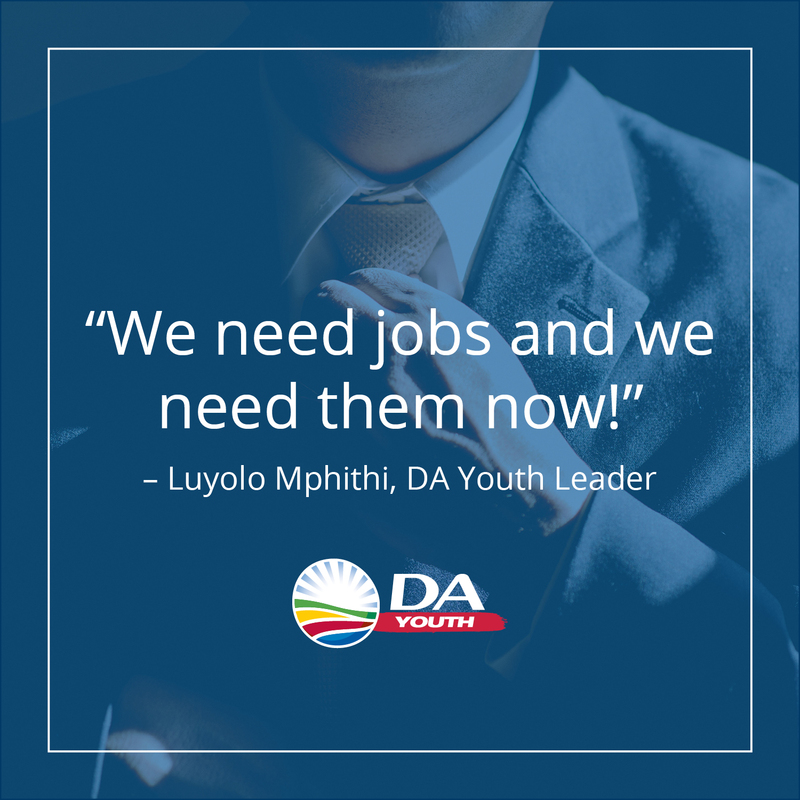 As we reflect on the sacrifices made by our youth in the history of our country, let us also look to the future and ask what role our youth should play in building a country that works for all. 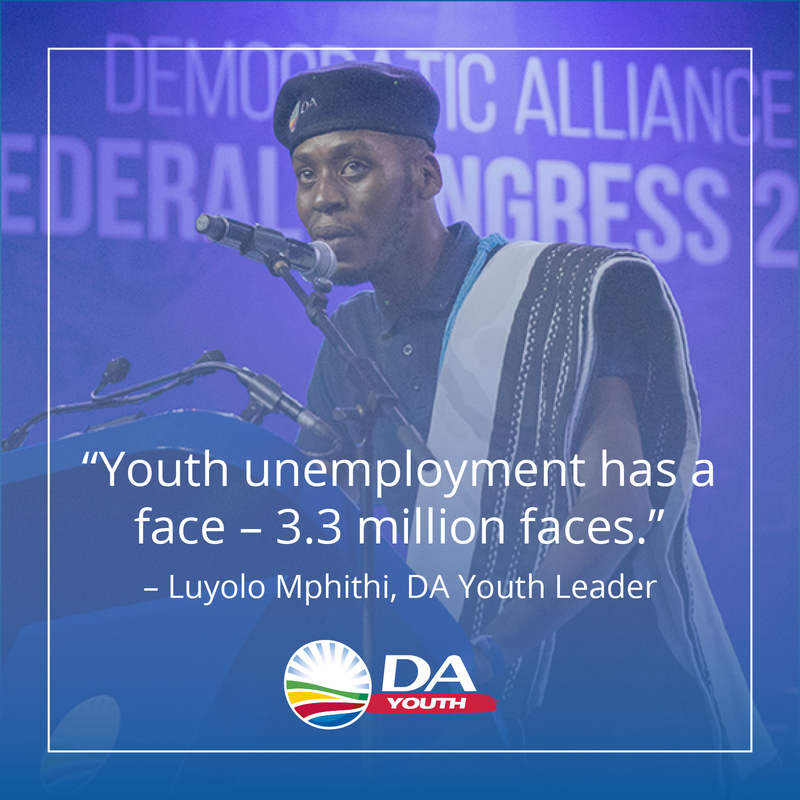 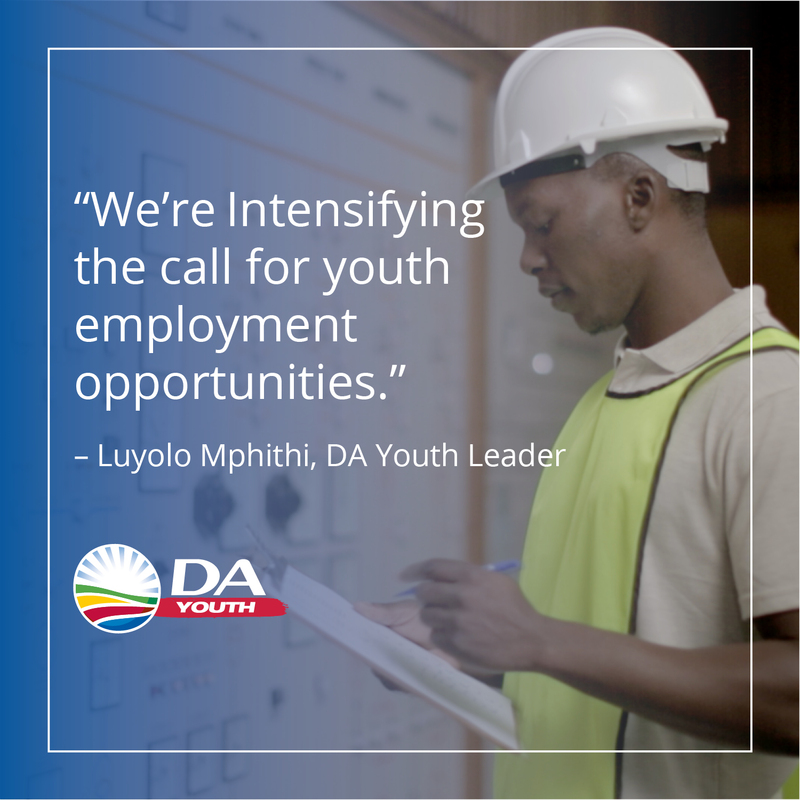 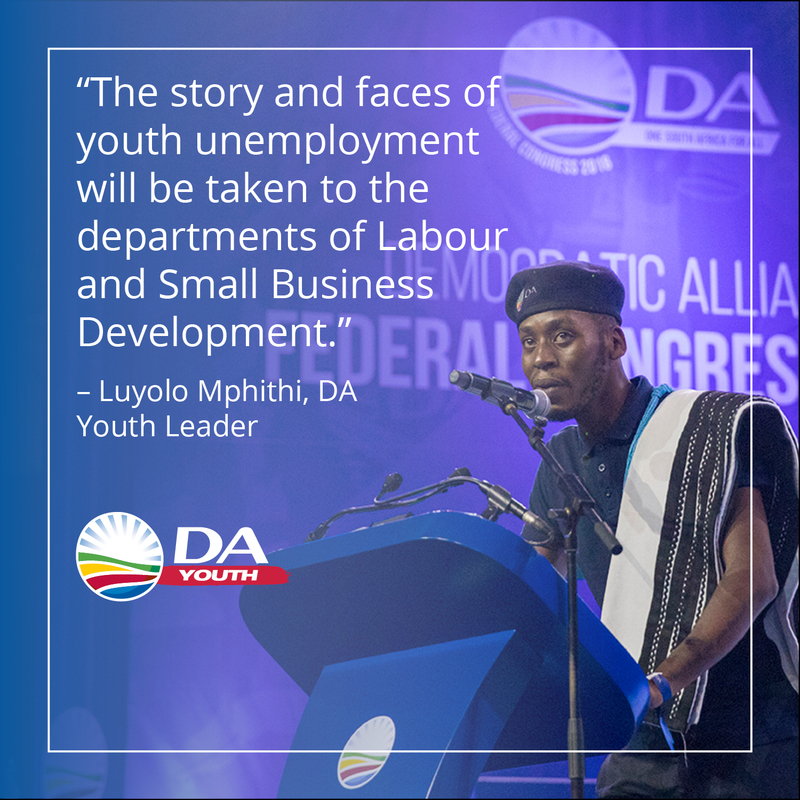 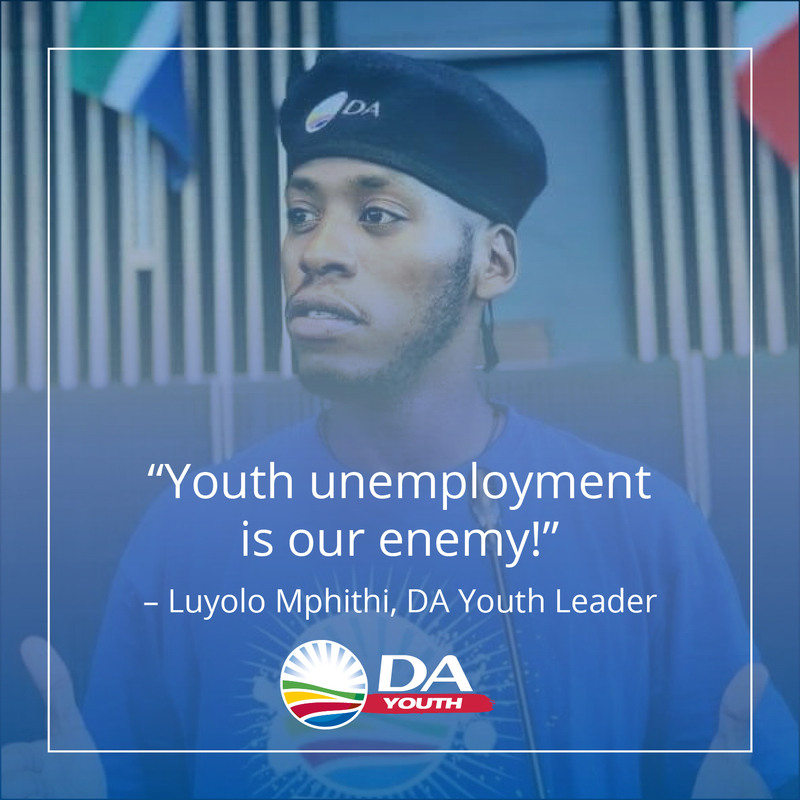 Opening opportunities for young South Africans is the DA’s obsessive focus. 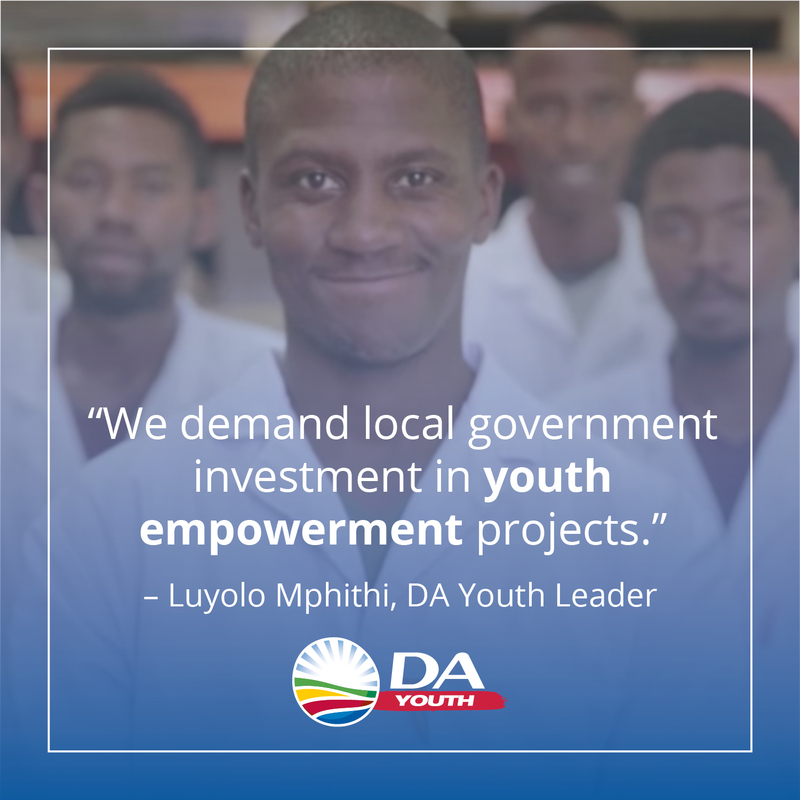 We have a cradle-to-career plan that includes improving our early childhood development centres, fixing our failing basic education system and expanding access to tertiary education, with a truly progressive funding model where the poor are subsidised but those who can afford to pay do so.